Green Mountain Troutfitters: New Shirts Are In! 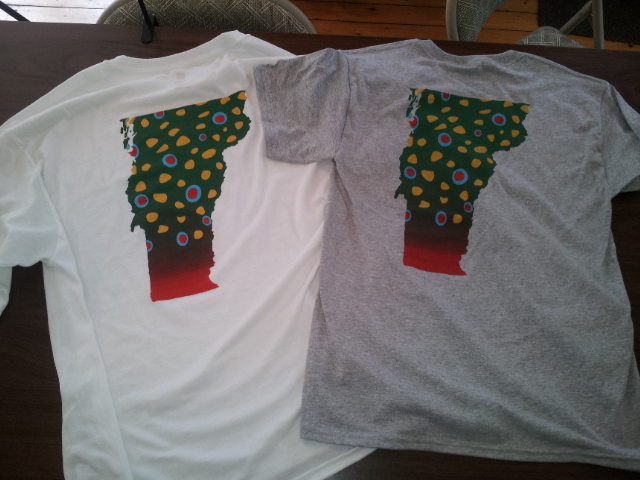 We just got delivery of our new Brook Trout t's in longsleeve($25) and shortsleeve($22) so get'em while they're hot! Longsleeves are white and shortsleeves are steel gray. Still lots of water out there, but plenty of fishable water in the tribs of the Lamoille Valley. 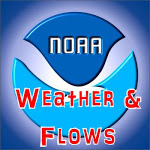 I think this is the longest stretch without rain we've had in several days!....only the rain's been replaced by 90 degrees and sticky. 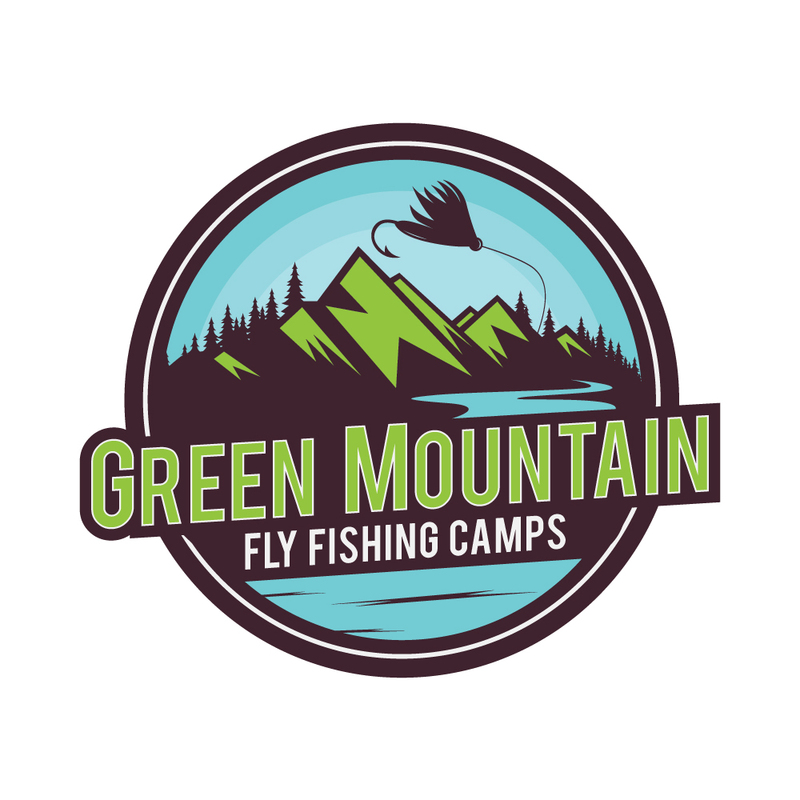 We leave for our first session of Green Mountain Fly Fishing Camp (www.gmffc.com) on 7/13, but we have availability this week for trib fishing and stillwater bassin' so drop a line! 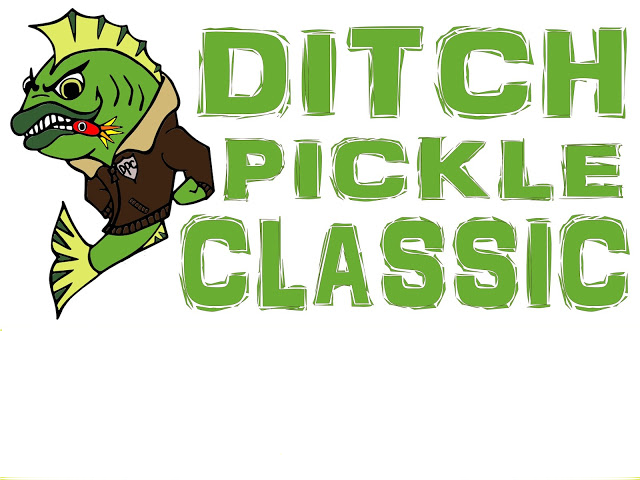 We love recruiting new fly anglers and our "Fly Fishing 201" class has been just the ticket for getting new people into the sport at an affordable price! 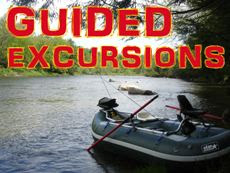 For just $59 (plus fishing license fee) we teach you all the basics and we even get you on the water for some fishing! You will not find a more affordable medium for introducing yourself to what could be your new passion! 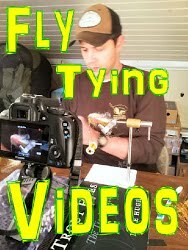 Do you have any used fly fishing/fishing equipment that you'd like to sell?? 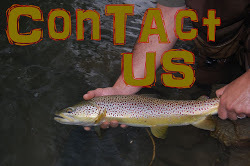 If you have used rods, reels, boots, waders, coats, packs, etc drop us a line at gmtvermont@gmail.com with a description of what you'd like to sell and, if it passes the test, we'll put your stuff on consignment in our shop! If your stuff sells, take 75% of the sale price in store credit or 65% in cash. 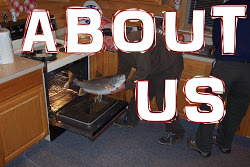 There is a high demand in our area for quality, used equipment. Help supply the demand!